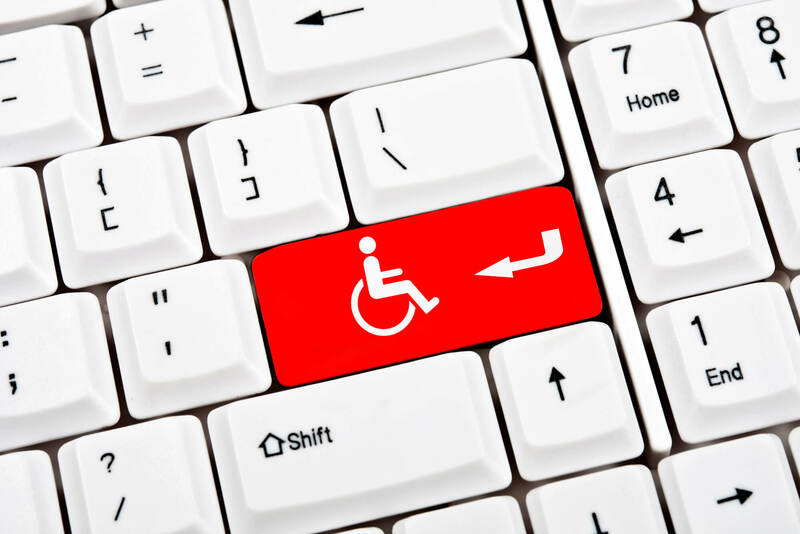 If you are striving to make your website WCAG 2.0 – ADA accessible there are many resources available to guide you. Get the project off on the right foot by working with a designer who can implement ADA design elements. Here is a quick reference for your designer. Your website should have an accessibility statement outlining details on your policies on how you make your website accessible. A few examples are below.